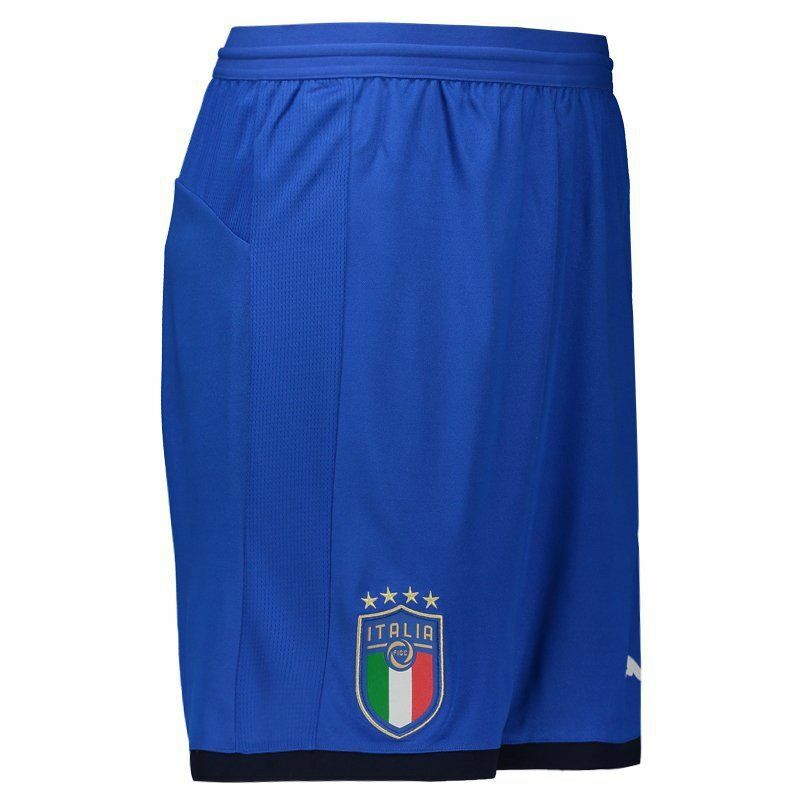 Puma presents the Italian National Team 2018 squad, a great option for fans and fans of the team to use in games, sports and day to day. 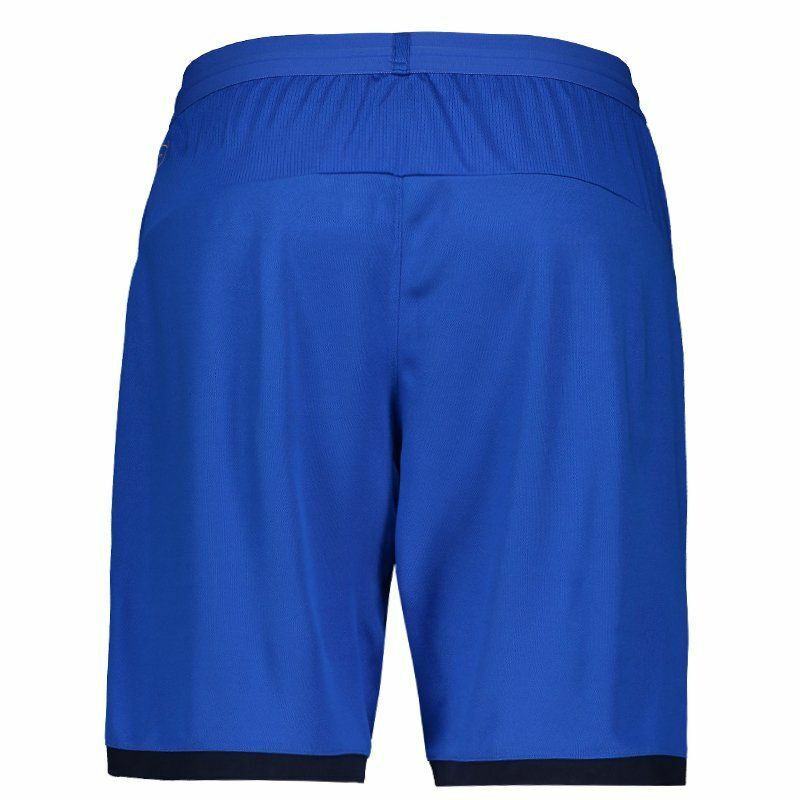 The piece is made of lightweight polyester and features Dry Cell technology, made up of highly functional materials. More info. 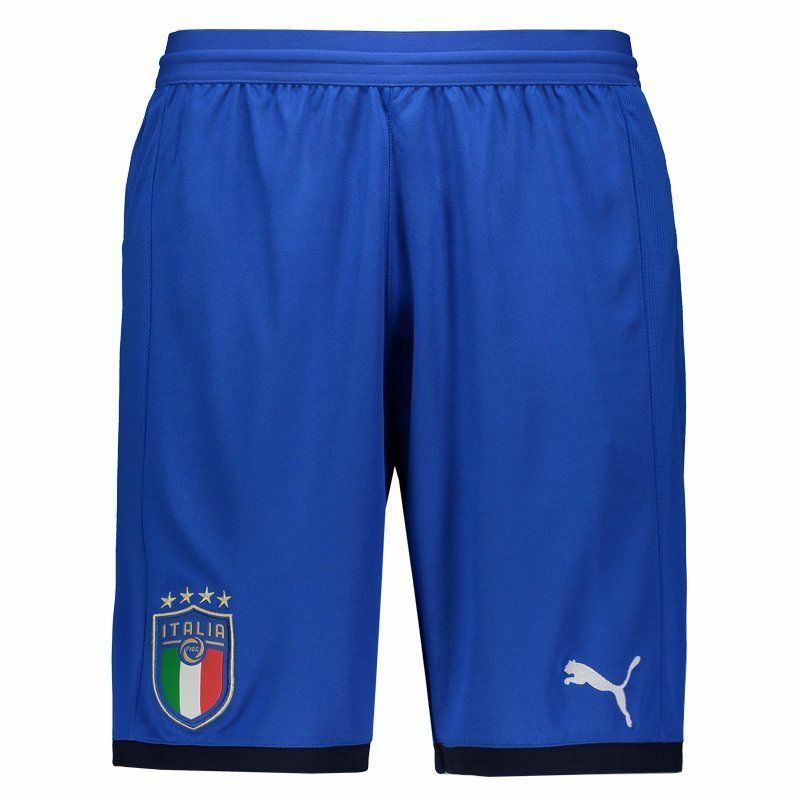 Puma presents the Italian National Team 2018 squad, a great option for fans and fans of the team to use in games, sports and day to day. The piece is made of lightweight polyester and features Dry Cell technology, made up of highly functional materials that take sweat away from your skin and help keep you cool and dry during workouts. 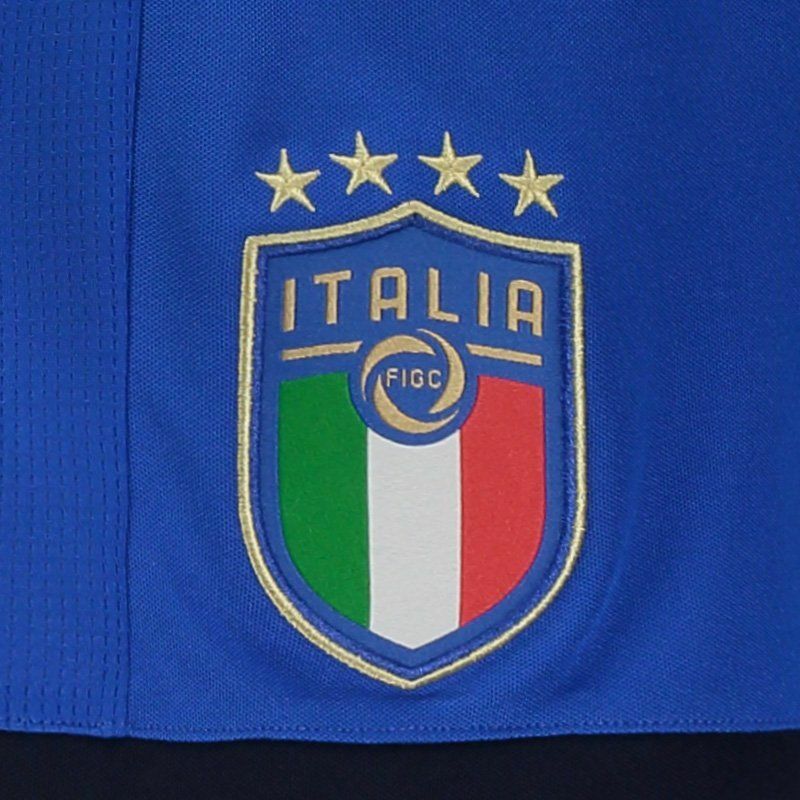 Its design is predominantly royal blue with navy blue detail on the bar, plus the embroidered Italy badge next to the bar, as well as the brand logo. Finally, the adjustment is configured by means of elastic and drawstring. Get it now!